Count your gains instead of your losses. Wishing Peace, Light and Love to everyone on this blessed Thanksgiving Day. A lot of things are going on here. The universe is keeping me very busy at this time. I of course have a new book that has just been released! And The Angels Speak! Also, doing a lot of guest appearances on radio talk shows! Also having a lot of activity with clients. Let’s not forget my talk show which I do every Sunday evening. 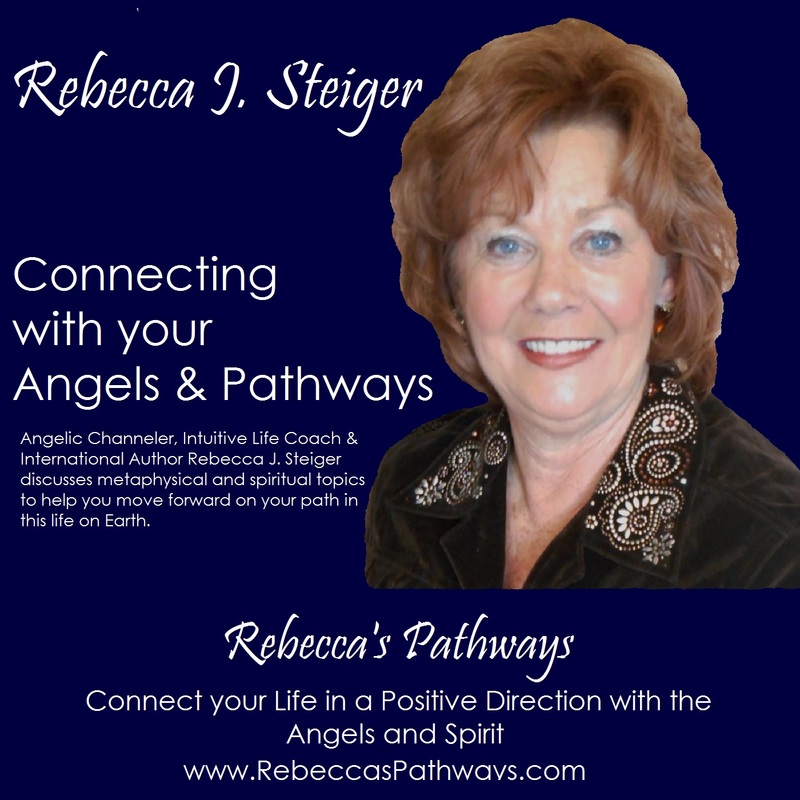 The Heavenly Angels are keeping me busy and keeping me moving forward in my life. Remember, they can do the same for you. They can take you where you have always wanted to go and be who you always wanted to be in this life. So, I must run now and get started working today, with the passion I feel for what I do. Life is not only a gift, but also wonderful and busy, filled with the love and support of the Angelic Realm! 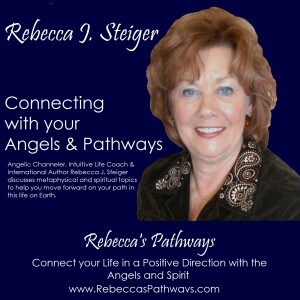 Rebecca discusses “Angels and Demons” with her audience and callers.